The telescope allows you to see far beyond the capabilities of the human eye. It was invented long ago, but it was primarily used for other purposes, rather than to facilitate the killing process. A scope is the key to an accurate shot, and, therefore, a key element behind successful hunting. Naturally, to hit the target you need good eyesight and a steady hand along with the right scope. 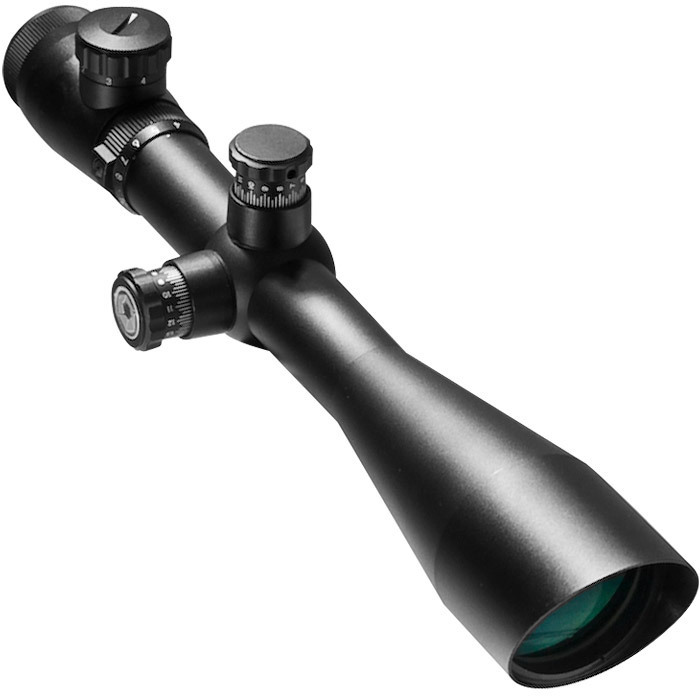 Nowadays, there are different types of scopes available that can be mounted on a rifle. There are night vision scopes and electronic movement sensor scopes available in the arms shops, but it is very important to understand how to mount the scope on the rifle correctly. If you want an accurate shot and do not want to miss out on a target, follow the right techniques to mount a scope on a rifle. The first thing is to match rings and bases. Nowadays, every rifle is pre-drilled for scopes or contains appropriate mounting attachments for the user's ease. Make sure that the mounting system is right for your rifle after carefully selecting rings with proper dimensions - e.g. check whether they are of the right diameter and height. Attach the mounting base. Usually, bases can be attached with the help of screws. Now, tighten the scope on the base so that it can move back and forth. It is advisable to keep rotating the scope until the reticle is horizontal or vertical. Adjust the eye piece according to your comfort and preferences. Tighten the screws with the help of a screwdriver to ensure that you are satisfied with its position. Check whether the scope is parallel to the plumb line. Again, you can adjust it according to the vertical position of the marker. If you have any problems with your vision, you need to further adjust the eyepiece. To do this, loosen the screws to tie up the scope. After that, start to make clockwise adjustments to the round-shaped piece. Do this until your vision becomes clearer. After performing this procedure look at the sky or any other bright spot through the scope. Start to rotate the eyepiece adjustment anti-clockwise until you see the crosshair. Move the crosshair telescope with the help of the adjustment screws.